Originally from the Pacific Northwest and a graduate of The University of Colorado at Boulder Leeds School of Business, Pete is the Associate Director of Residential Sales at Montage Deer Valley. For the past 15 years, Pete has been a consistent leader and top producer in luxury resort sales & development. 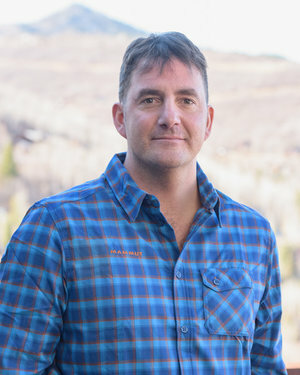 Pete’s primary responsibilities consist of focusing on developer sales, resales and representing the best interests of both the present and future residential ownership community at the Montage Deer Valley. Prior to his current role with Ohana, Pete worked for IMI Worldwide Properties, an industry leading firm with 27 years of experience, encompassing 79 luxury resort developments in 11 countries with over $7.6 billion in total sales. Prior to his time with IMI, Pete worked as an Associate Broker at Jackson Hole Sotheby’s International Realty with an emphasis on luxury sales, income-producing properties and mixed-use development.